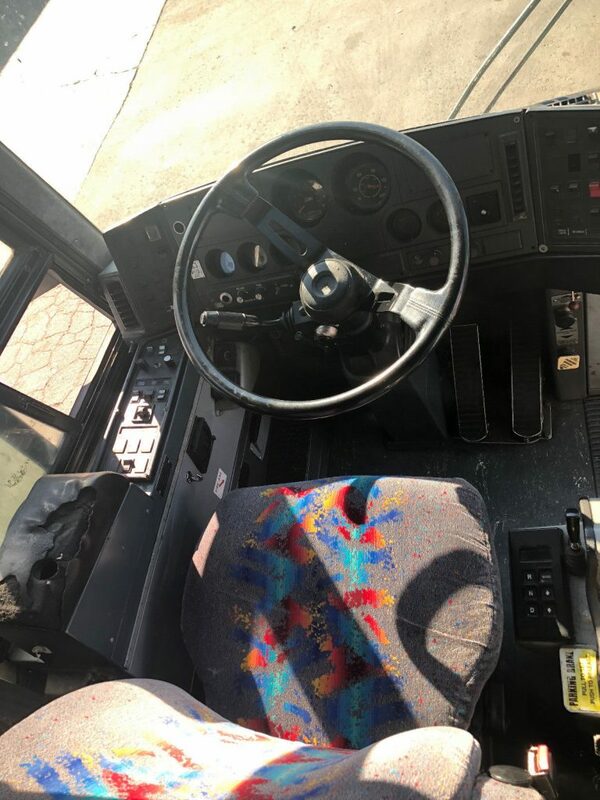 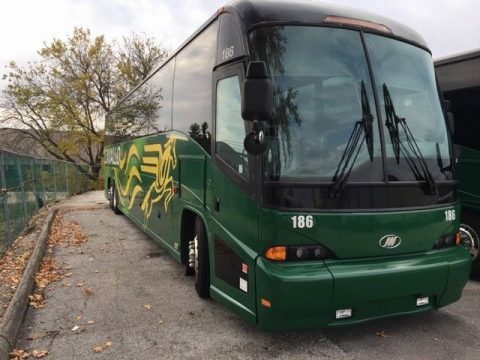 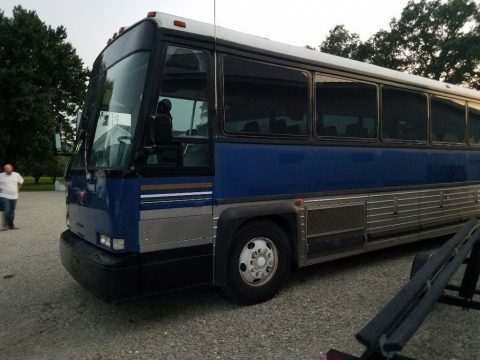 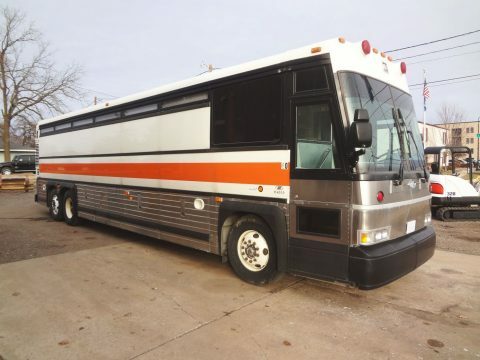 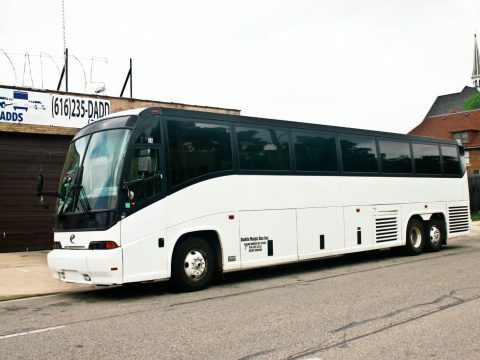 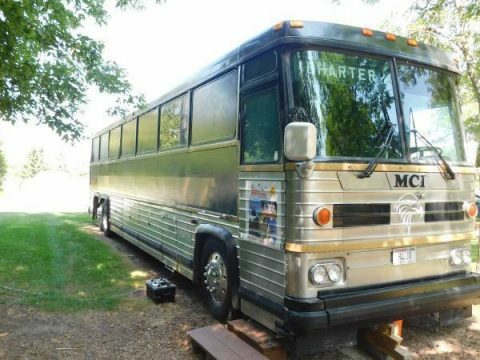 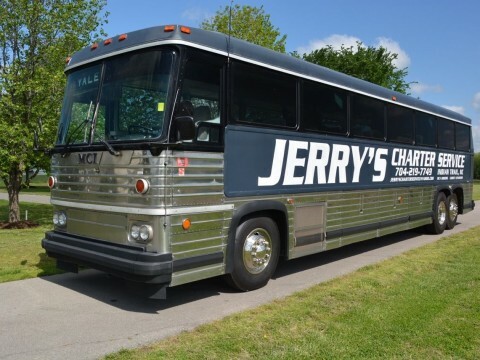 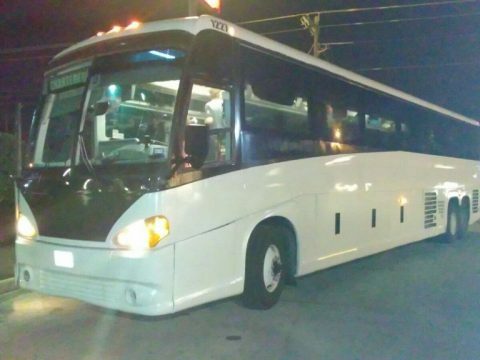 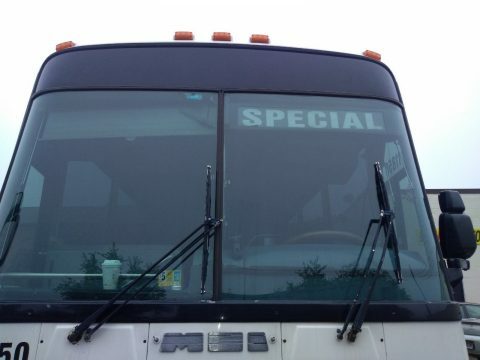 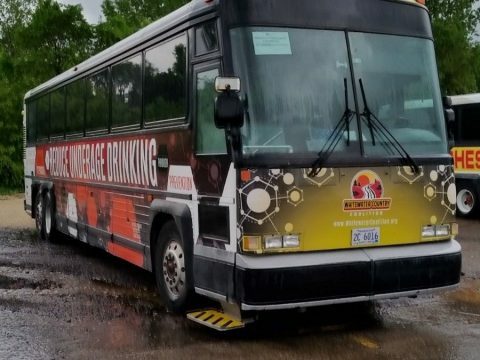 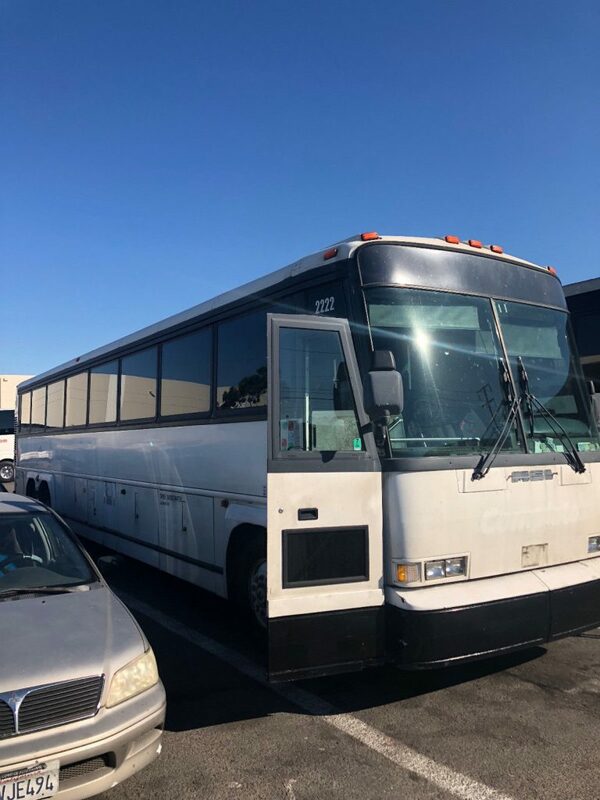 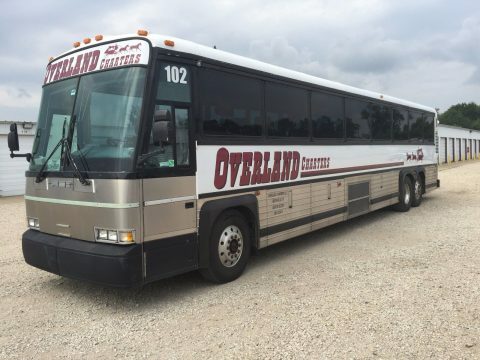 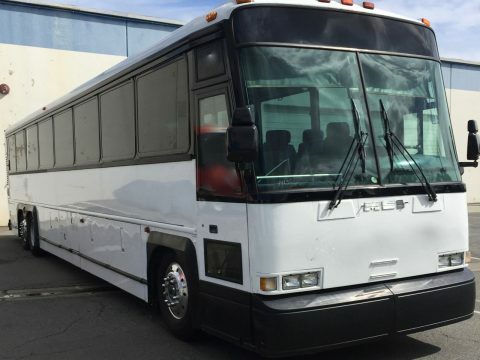 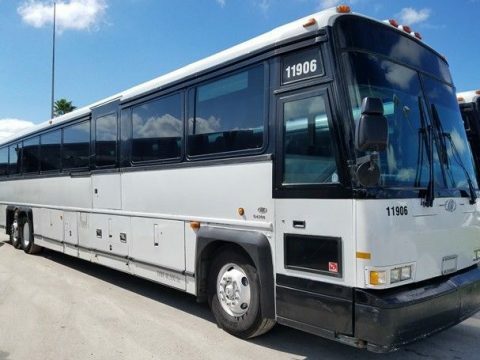 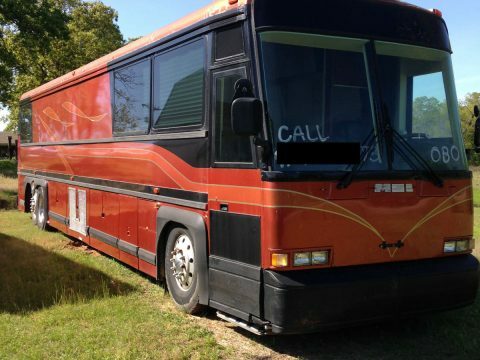 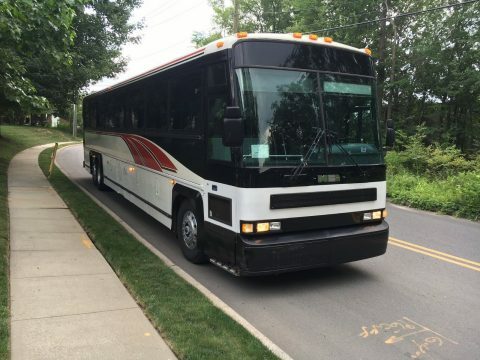 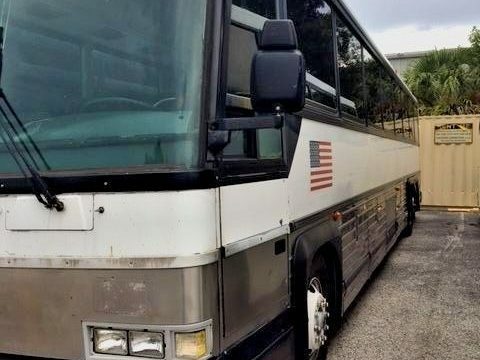 1996 45 foot 102 inch wide MCI DL charter bus. 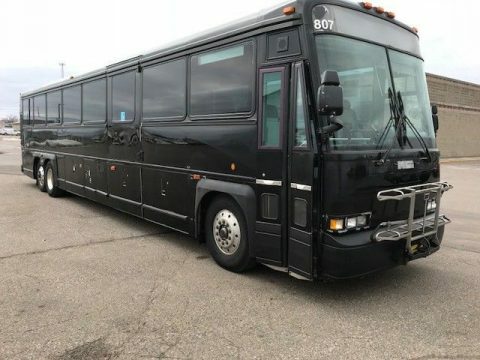 55 passenger, factory restroom, cold AC, black and white paint. 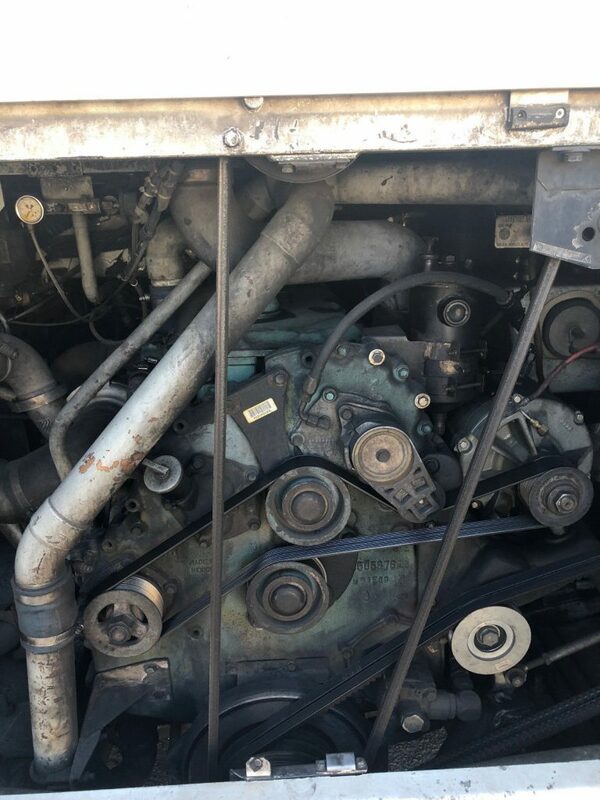 Great running Series 60 Detroit Diesel with B500 automatic world transmission. 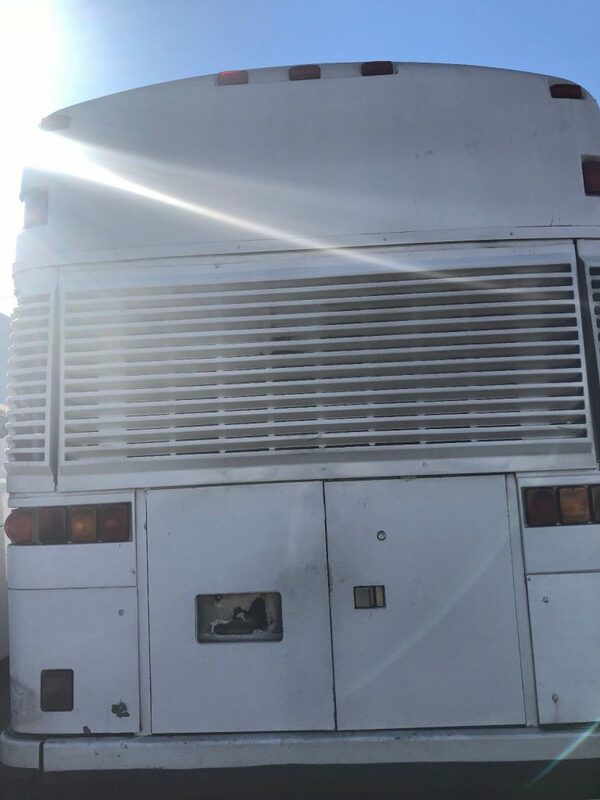 Bus starts right up, runs clean and strong and should be able to go anywhere TODAY. 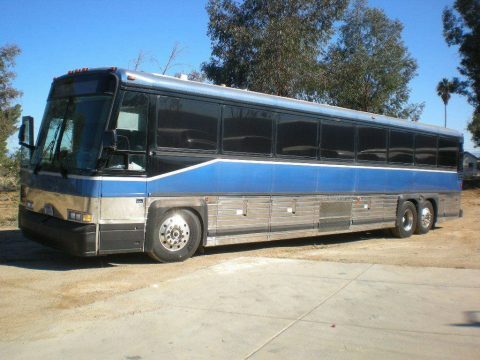 It is rust free CA coach. 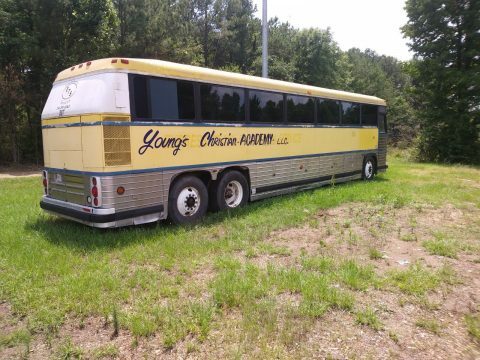 large storage bays, great headroom for conversion to motor home or RV.